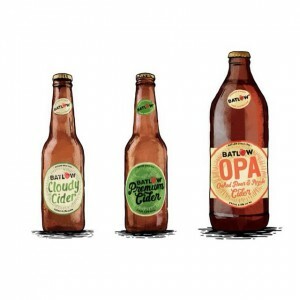 Batlow is hand crafted from 100% fresh crushed Batlow Apples, ‘Australia’s Favourite Apples’ since 1922. 100% independent and grower owned. Now pouring Batlow Premium Cider, Batlow Cloudy Cider & Batlow Oaked Pear & Apple.